First things first, what's your name, what do you do and where do you come from? 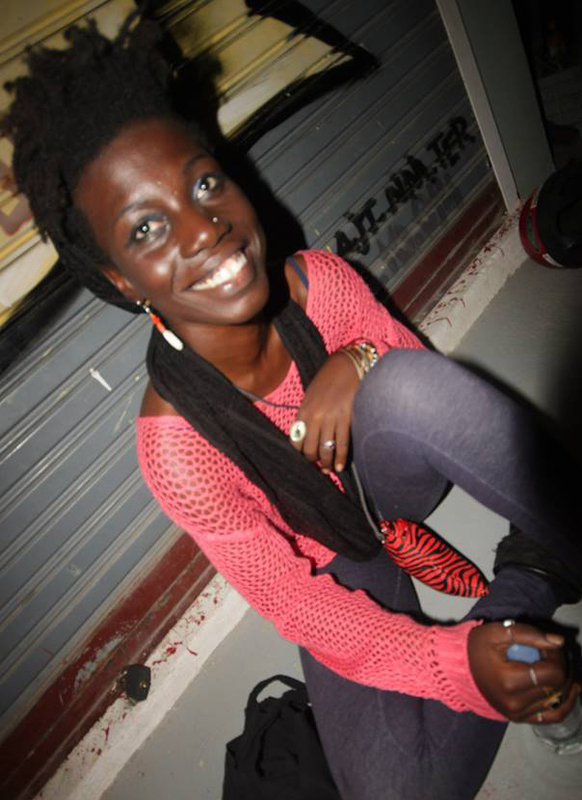 I was named Akua Ananeh-Frempong and baptised as Mercy when I turned 13. I come from Ghana and I no longer believe in organised religion. How long have you been writing poetry and what inspired you to start? I've been writing poetry since 2009. What inspired me? Exhaustion. Manic emotional exhaustion with prose writing. 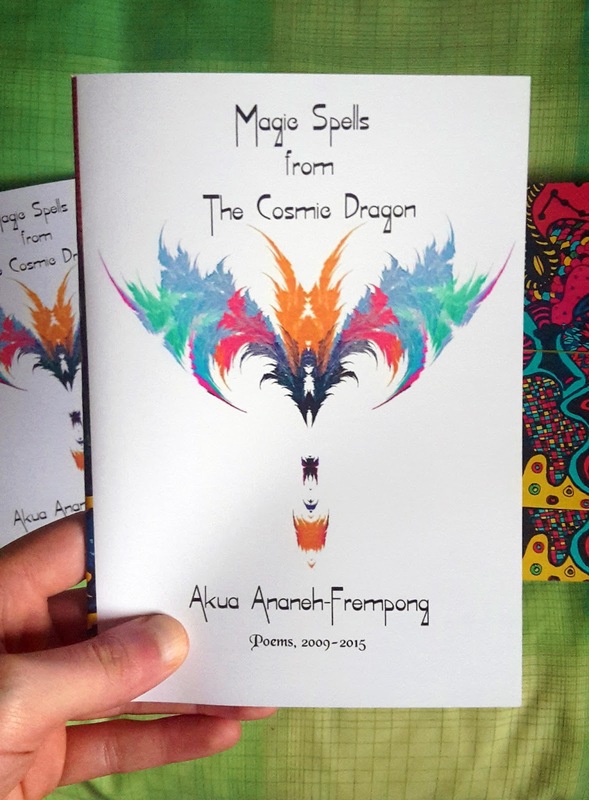 You recently self-published your first collection, Magic Spells From The Cosmic Dragon, which is a great collection. How did you come up with the title? This question is one of the reasons I've taken so long with this interview. I keep grappling with it. I can't seem to find the words to explain how I came up with the title; but after much thought I think it's safe to say this title captures my spiritual evolution in 2014. You've been living in Cambodia for the last few years, what is the poetry/literary scene like over there? Poetry and literature is alive and well in Cambodia. Cambodians have their own poetry styles and formats (complex and simple) extracted from nature, of which they are very much a part of. There is so much to learn from Cambodian poetry. The expat community is active with literary groups like the Phnom Penh Writer's Project which meets regularly to review writers' works. Art Cafes like Java and a few others organise regular readings and poetry slams to bring artists together; and last year, a group of artists collaborated with various organisations and individuals to create the first vibrant Kampot Writers' and Readers' Festival. How does that compare to back home in Ghana? It's hard to compare as I've only exposed myself to small groups and individuals in Cambodia. I've not visited Cambodian schools to see how students are engaging with literature. I know a bigger scene in Ghana where a lot of schools have extracurricular activities for students which include poetry/literary and debate clubs and events. In Ghana I attended and participated in both regular and one-off poetry readings and slams, such as the Ehalakasa Talk Party and The Writers Project of Ghana's book club and radio show, all of which are still very active today. As a keen traveller, always on the move, how do the different countries and cultures that you experience inform your writing, if at all? The various landscapes certainly open my world view. Nature, the universe is our mother and God. Like clay we may be able to mould her into various forms that take our fancy, but few humans understand how gravity works. Gravity is the main phenomenon controlling everything. I'd say Gravity is God. People in essence are similar in personalities. The differences often lie in conditions of life which influence cultures and mindsets. What am I saying with all this jazz? Simply, I am evolving in ways I cannot track as I travel, and my writing is one output of my evolution. I'm still learning. Are there many countries that you have not been to that you're keen to visit? Yes, so many more. To see the world and connect with the universe deeply will probably take my whole life time. I have absorbed many spaces into my being but I haven't even seen half the world yet. Do you read much contemporary poetry? What poets do you dig at the moment? I have been reading a number of political books and mystery novels. 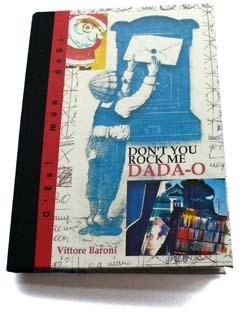 I would not call myself an avid poetry reader, however, Maya Angelou and Charles Bukowski are writers whose poems I keep reading over and over again...and zines, I love most of the poems I read in PAPER AND INK (I swear I am not kissing your bum with this), and most recently the work of Vittore Baroni titled Don't You Rock Me Dada-O. Do you ever write prose? I did; but my voice in prose tends to sound like that of a raging buffoon. It's exhausting. Too sharp. Too much slicing at cores. Offending others with my directness does not bother me, but it does take more out of me than I am willing to give. I'm currently learning how to channel my prose in more nourishing ways through observing various communication styles of the people I interact with in the countries I visit; I'd call that self teaching wouldn't you? Grace Jones, Charles Bukowski, and Chinua Achebe. What advice would you give to your fifteen year old self? At 15 I was in a girls boarding school in Ghana established by Irish nuns. There, I chose cadet training and the debate club as extra curricula activities. What advice would I give myself then? Drink wine and rum. Lots, and ignore everyone. What do you think your fifteen year old self would make of the person you are today? Do you have any upcoming publications due? What do you have planned for the future? I do. Magic Spells from the Cosmic Dragon is a complete work capturing a creative phase of my life. My next zine will capture a new phase and will bear another title. BUY MAGIC SPELLS FROM THE COSMIC DRAGON HERE.